$90,000 Priced Below Value !! 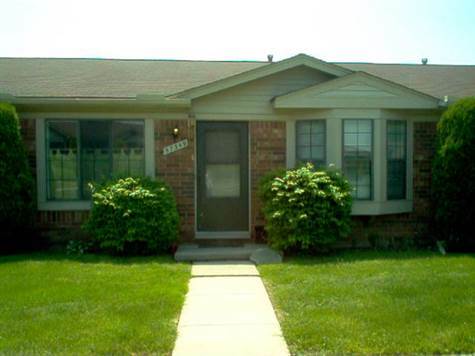 3 bedroom 1 bath condo in the growing area of Washington Twp! Priced well below value for quick sale.